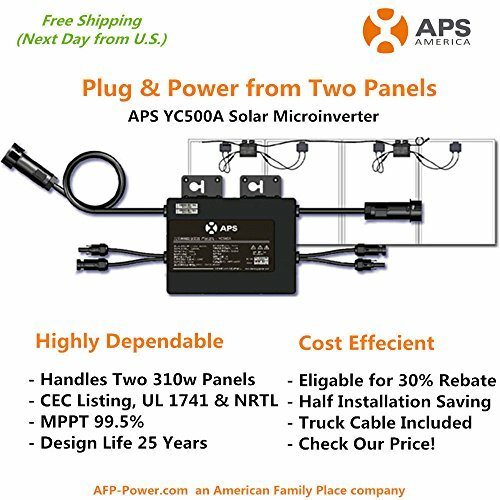 • Solar CYNERGY 120W Flexible Solar Panels are perfect for Solar Generating Installs! 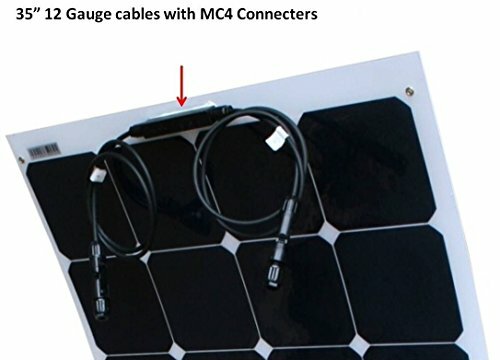 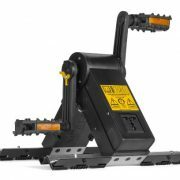 • They are equipped with MC4 Connectors make it easy to connect this unit to the solar cables in seconds which makes them ideal when used with a group(s) of other panels. 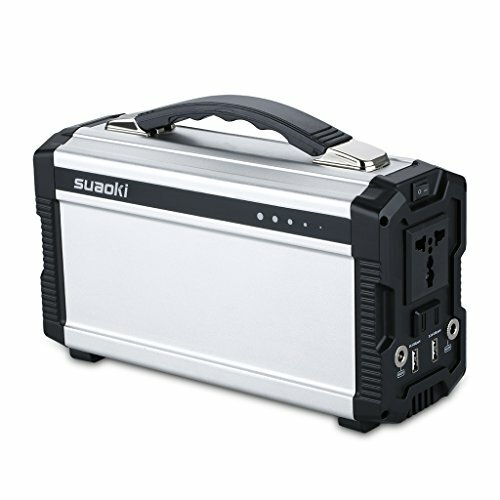 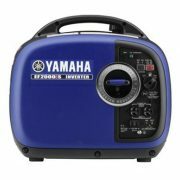 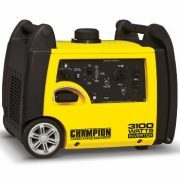 • Solar CYNERGY 120W Solar Panels have several uses including marine, dry camp, and other off & on-grid applications. 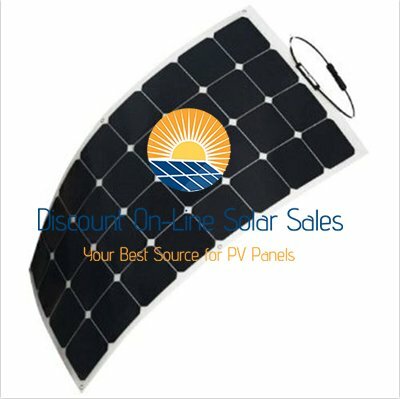 • Solar CYNERGY flexible panels will give you the most efficiency per space and have the ability to withstand extreme elements and severe weather. 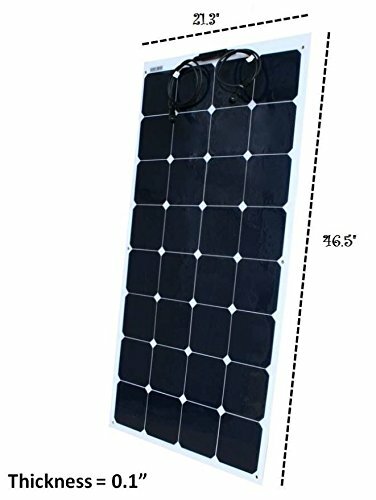 • These solar panels also have the capability of withstanding heavy snow and strong wind loads. 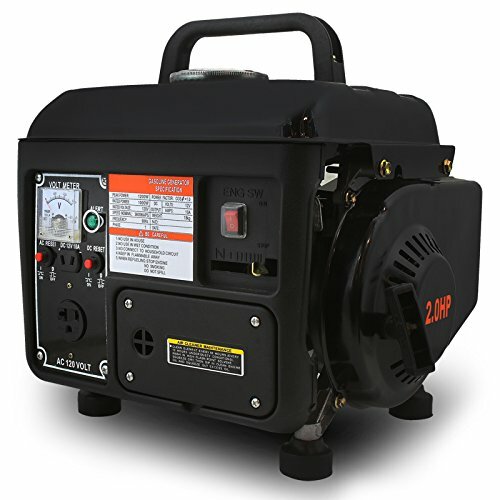 25-year power output warranty; 12-year/90% efficiency rate, 25-year/80% efficiency rate.